A CSV file is a great way to backup and share your iPhone contacts. That’s because CSV’s can carry a lot of data in a small-sized file and can be opened with spreadsheet apps such as Microsoft excel and Apple’s Numbers. But how do your export your iPhone contacts to EXCEL? 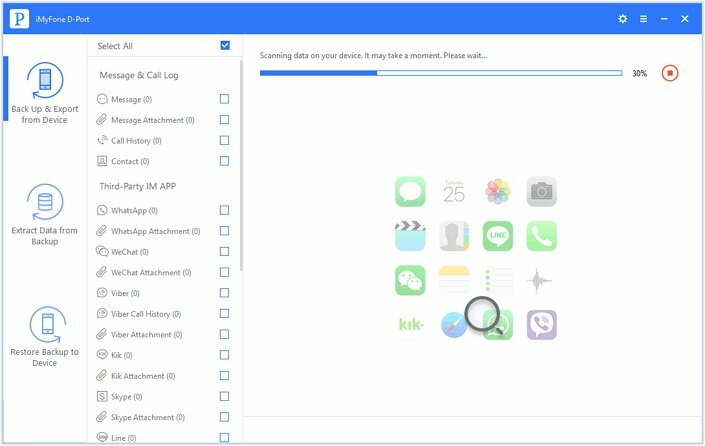 This article will show you two simple ways to take advantage of this file format to ensure the safety of your iPhone contacts. To do this, you would need an app like SA Contacts Lite that you can download for free from the app store. Install the app on your iPhone or iPad and follow these simple steps. Step 1: launch the app on your device and when requested, give it access to your contacts app. Step 3: Select the desired output source for the XLS file. 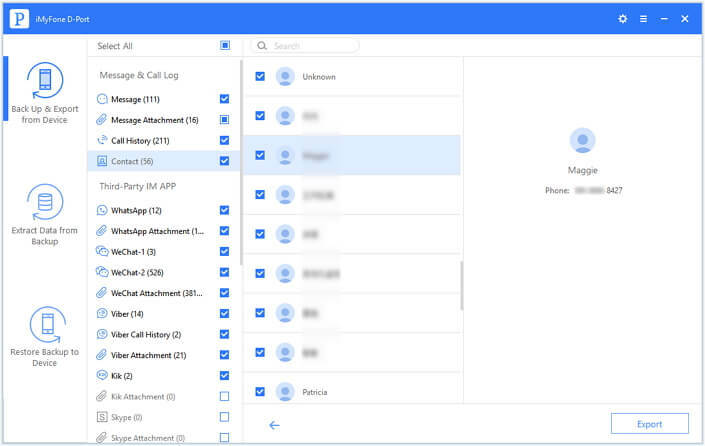 There are a lot of options to choose such as Dropbox, OneDrive, Google Drive, Box and other apps. Step 4: You can then go to your cloud storage of choice to download the XLS file to your computer. Open the file to verify its efficiency. 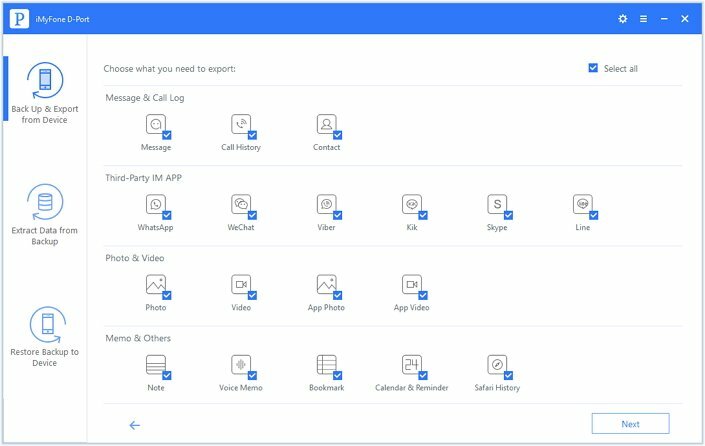 You can view and export nearly 20+ types of data from your device to the computer in a few simple steps such as contacts, messages, photos, WhatsApp, WeChat, Kik, Viber and more. It can also be used to export data from your iTunes and iCloud backups to your computer. 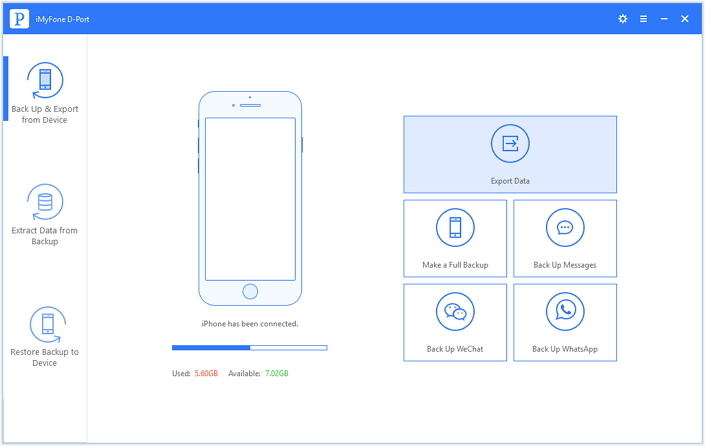 It is available for both Mac and Windows systems and is compatible with all iOS devices including the latest iPhone 8 and iPhone X. 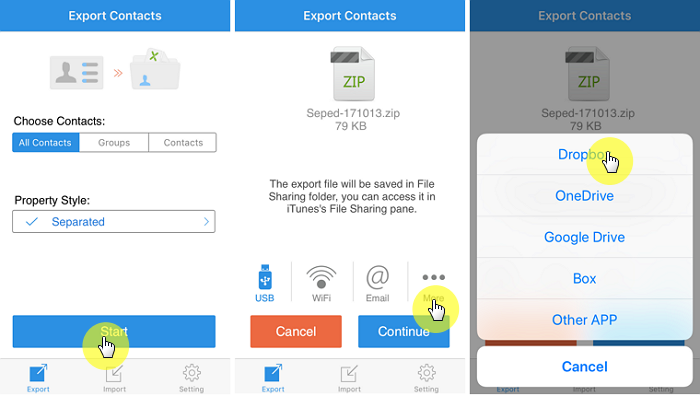 Begin by downloading and installing the program to your computer and then follow these simple steps to export your iPhone contacts. Step 1: Launch D-Port and from the main window select “Export from iOS Device.” click “Start” to begin. Step 2： From the next window select “Contact.” Click “Next” to continue. Step 2: Connect the iPhone to the computer using USB cables. The program will detect the device. Click “Scan” when this happens and wait for the scanning process to be completed. Step 3: From the resultant results page, preview and select the contacts you want to export. Click “Export” and in the popup window that appears select the export file-type as CSV and also choose a location to save the exported contacts.